FROM Sunday one of the largest health and safety conferences in the southern hemisphere will be staged on the Gold Coast for the first time in its 28-year history. 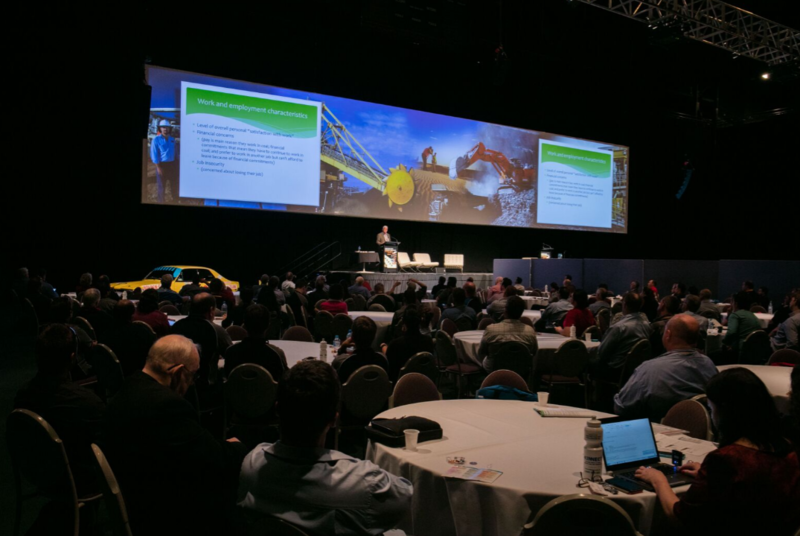 The Queensland Mining Industry Health and Safety Conference will see more than 550 delegates from across Australia converge on Jupiters Gold Coast for three days of keynote speakers, industry presentations and trade displays. Conference chair Greg Dalliston said the event’s theme, a past forgotten is a future repeated, would deliver a hard-hitting and thought-provoking program focused on learning from past mistakes. “Two of the biggest topics are the serious issues of coal workers’ pneumoconiosis (CWP) and fatality risks,” Mr Dalliston said. “Repeating the same mistakes and not learning from the past has the potential to put our workforce at risk, and is also a waste of time and resources. Leading Australian road safety expert Russell White, whose Australian Road Safety Foundation is behind the Fatality Free Friday campaign, will preside over the conference program as master of ceremonies. The conference will open with Queensland Minister for Natural Resources and Mines, Dr Anthony Lynham, who late last year initiated a formal inquiry into CWP after new cases of the disease were confirmed. That inquiry was led by one of the Conference’s keynote speakers and occupational physician, Professor Malcolm Sim, whose presentation is entitled New Lessons from an Old Hazard – Black Lung in Coal Miners. The conference program also includes industry Innovation and Health Awards, announced on Tuesday evening.